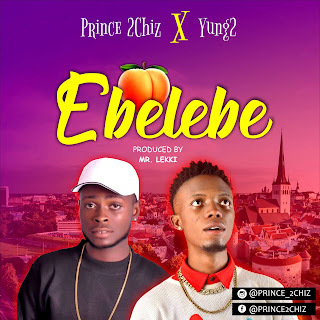 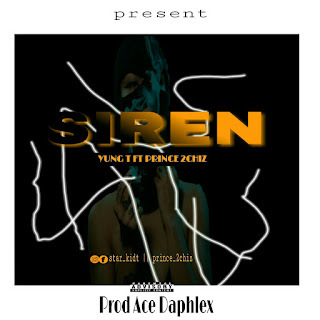 The FOUNDER/C.E.O of B.M.B Records (Yung T) is back again with another hit single titled siren featured Prince 2chiz. 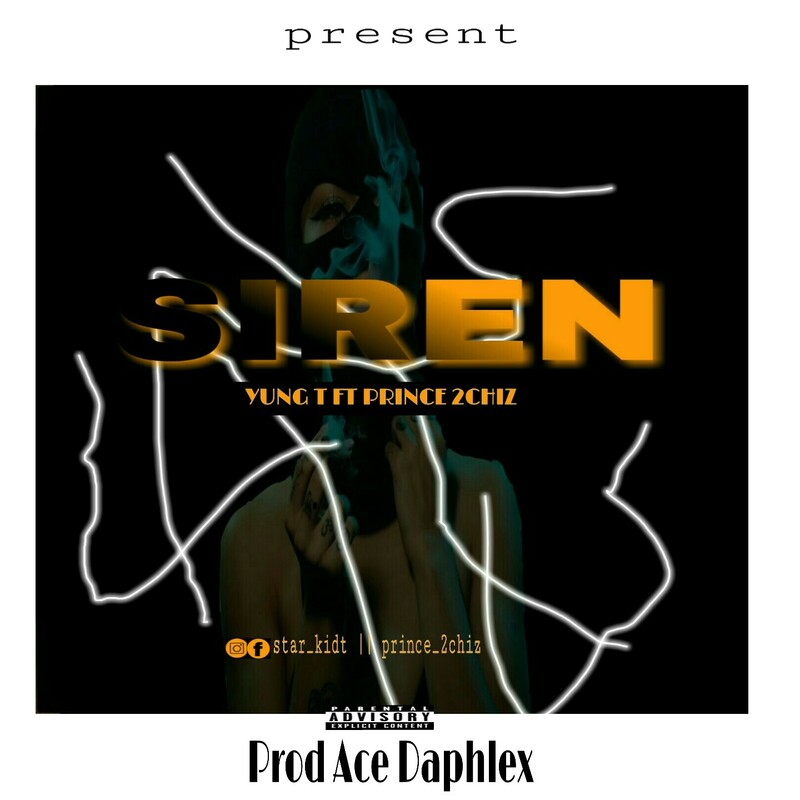 The talented fast rising art have decide to drop the long anticipated banger today to update his fans and to disturb the street. 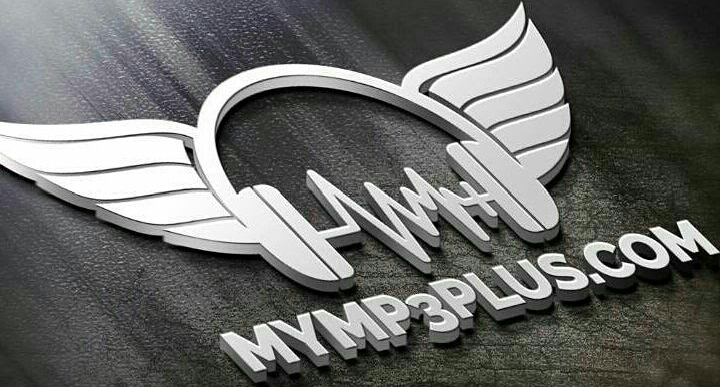 Download and share with friends.